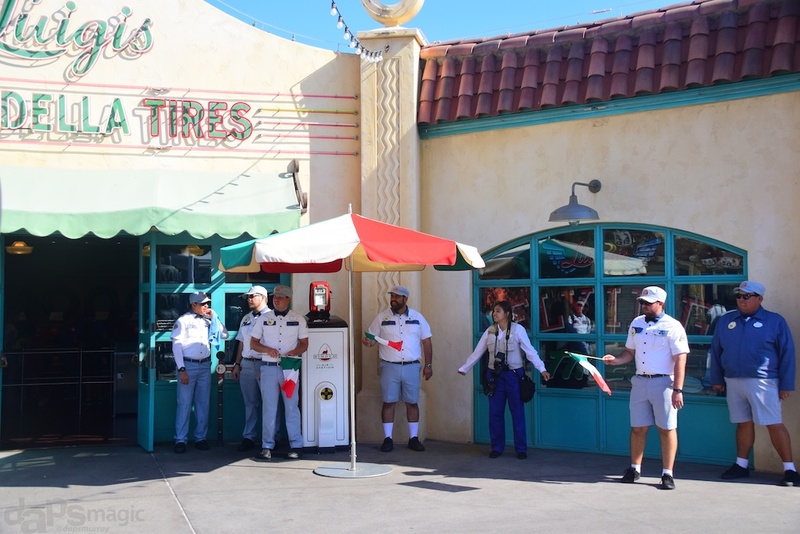 Luigi’s Flying Tires was a premier attraction with the opening of Cars Land in Disney California Adventure. 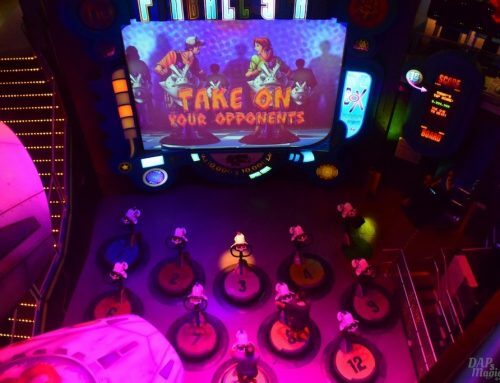 The attraction utilized an innovative ride system where jets of air in the ground helped propel guests across the floor. Tire bottoms of the vehicles would slightly inflate to provide a cushion of air that the vehicles would travel around on. Guests steered the tires by leaning in the direction they wanted to go. More than one guest would have to be in sync with the lean to go in the right direction. The style of the ride was a bumper car type experience. Guests could gently crash into each other and the walls around the floor. As the guests and vehicles glided across, selected songs would play, all with an Italian theme to go with Luigi’s country of origin. He and Guido would give the instructions and safety spiels. Posters with instructions of how to move the giant tires lined part of the outside queue. The queue was fashioned after how Luigi would decorate his shop if we could jump in the movie. Tributes to Ferrari racing is throughout the office type area of the queue. 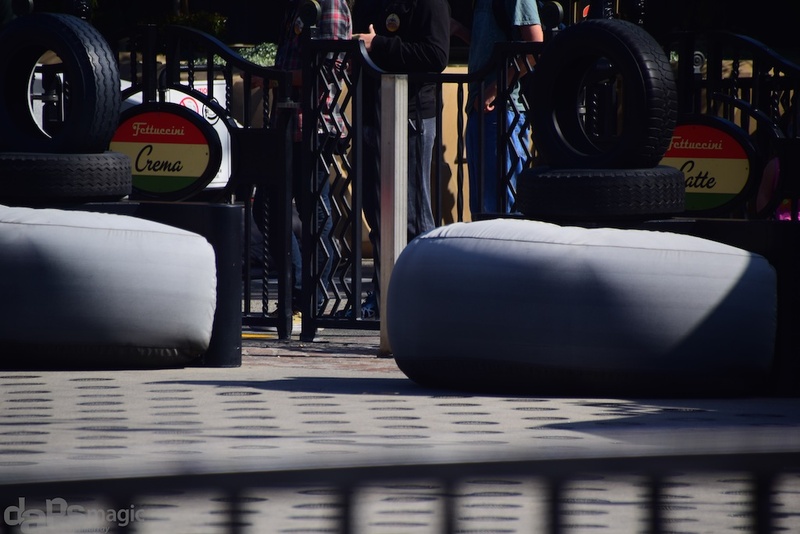 In the beginning of the queue are tires lining the walls, just as it looks in the Cars movie. Red, White and Green flags lined over the main part of the attraction. It was all like an exact replica of how it would be to step in the movie. 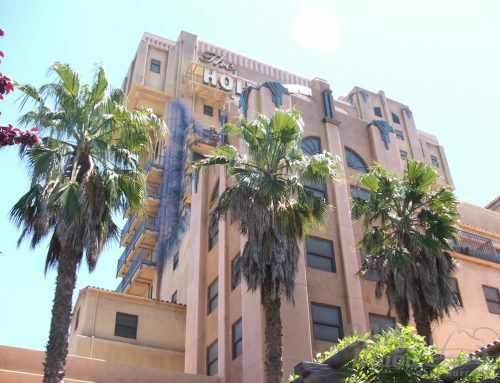 At the beginning of the attraction’s life were two features that were later taken out. The first were Red, White, and Green giant beach balls that guests could toss around while they rode. It was just a few months that these were removed. The other feature was in the shape of the nozzle that tires are inflated through, and sat beside guests on the vehicle. It was like a giant joystick that, if moved to the right or left, would allow the tire to spin in one place. The nozzle was redone to stay in place, omitting the spinning feature, after a few months into the ride’s life as well. Luigi’s Flying Tires has an ancestor in the form of Flying Saucers that were in Tomorrowland from 1961 to 1966. These also had passengers on cushions of air vehicles that glided along a floor. 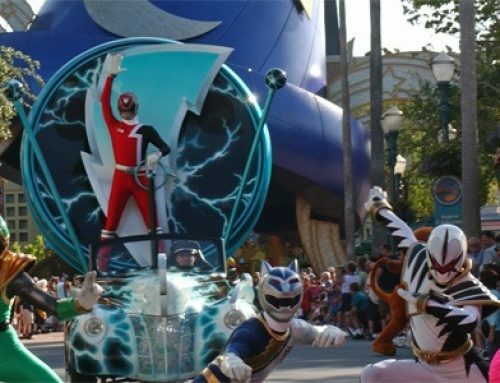 Both attractions had problems enough to cause closures after a few years. Luigi’s Flying Tires closed at the end of operating time on February 16, 2015. Much of the structures will give way to a completely different attraction. Flying Tires was a fun, but conceptually hard attraction to have around. It worked the majority of the time, but operation itself was slow. Loading for special cases, like for wheelchair access, took a longer time because cast members had to push a tire into a certain place for it to be loaded. People didn’t fully understand how to move the tire, despite having a cast member give instruction in the line. One thing I liked to do on the ride was to try to get to one end to the other, without bumping into anyone. The reason? The tires could get going pretty fast if there was enough path to go. It seemed like the constant bumping held back from what the vehicles were capable of. Though, the point is to have fun with others. 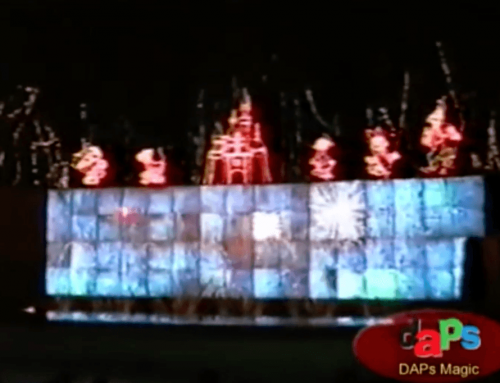 Though there may have been problems that caused unpopularity for the attraction, it was a greatly amusing ride that will be in Disney history for that reason. Featured below are videos of some of the first ride throughs with the beach balls, and the last ride of Luigi’s Flying Tires. 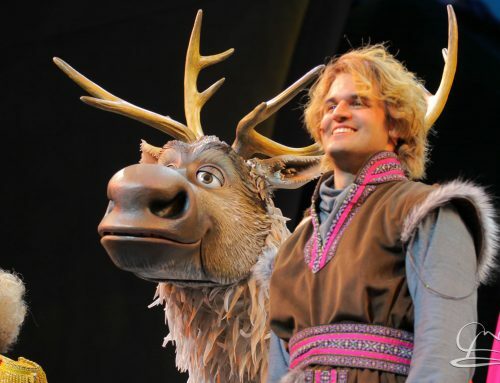 Also included is a list of the songs that would play throughout the attraction.